Celebrate the Wimbledon finals by playing a tennis match of your own in Flick Tennis. We also have a flexible fitness app, and a gesture-driven weather app. Intervals - Your smart and personal workout companion ($0.99 → Free, 12.0 MB): Build your own custom workout plan with this flexible fitness app. You’re able to set up your workouts in just a few seconds. Tap to create a custom workout and give it a title. You’re then able to define the number of sets in your workout, add as many exercises as you like, and define warm up and cool down periods. When adding exercises, you’re able to define custom durations, assign a color, and assign specific music. When it’s time to train, tap on your workout of choice and start the timer. You’re able to control the timer and switch between exercises with common gestures. 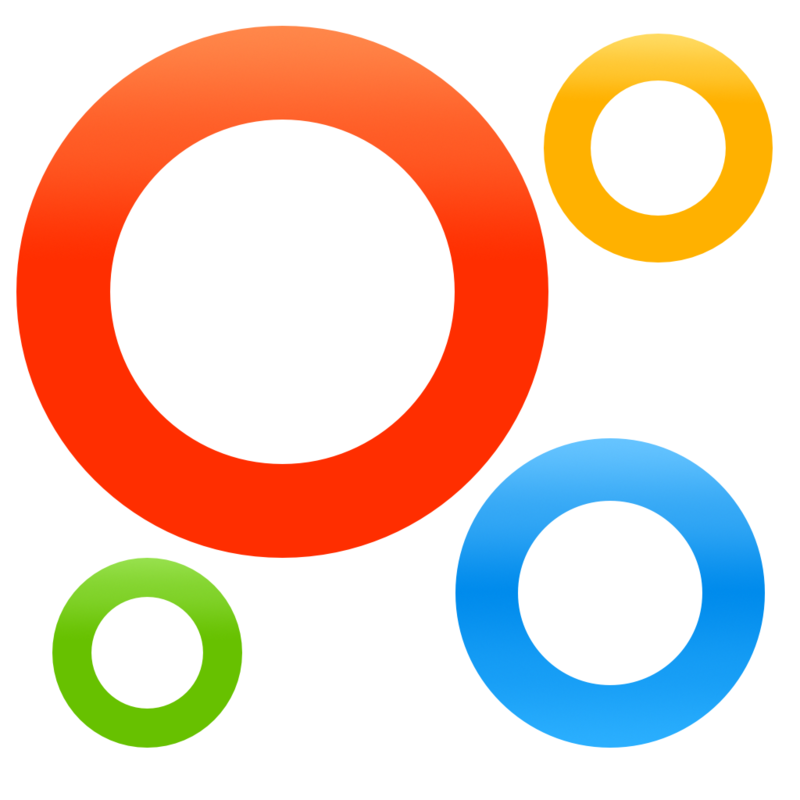 The app also includes the ability to disable screen lock, and push notifications. Intervals - Your smart and personal workout companion is available for free for a limited time. It has a 5-star rating with a total of 15 ratings. Flick Tennis ($2.99 → Free, 188.0 MB): This story-driven sports game has you playing as a tennis prodigy fighting to become the best college player. Make your way through the 11 episodes in story mode by defeating the most challenging of opponents. Swipe up and down with one or two fingers to perform different shots, and simply tap where you want your character to go after your shot. The game also includes exhibition and multiplayer modes, 35 comic book pages in story mode, 12 difficulty variations, 11 courts, and 10 players to choose from. Flick Tennis is available for free today only (07/06). It has a 4.5-star rating with a total of 279 ratings. Plugs of the World ($1.99 → Free, 4.7 MB): Find out which plugs and adapters to bring along on your travels with this reference app. 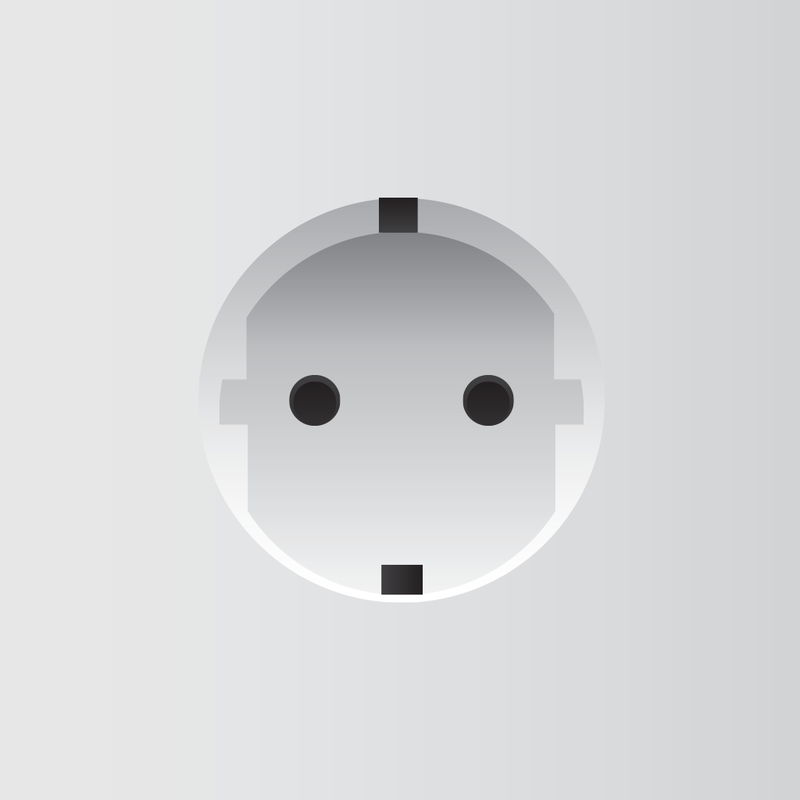 Plugs of the World includes information about wall plugs, sockets, and voltage in over 200 countries and regions across the world. You’re able to search for a specific country or region by name or browse through the list. You’re also able to favorite countries and regions for quick access later on. You’re able to share wall plug and socket information via email, Facebook, or Twitter. Plugs of the World is available for free today only (07/06). It has a 5-star rating with a total of 9 ratings. Fliptastic: Slideshow Maker for Instagram ($0.99 → Free, 59.8 MB): Craft one happy memory from many others with this slideshow maker designed for Instagram. You’re able to choose up to 100 different photos, which can be pulled from Instagram, your photo library, and your camera roll. You can then edit each photo separately with different filters and captions. Photos can be rearranged as well by tapping and dragging them into place. Finish your slideshow off by adding cool animated transitions and some background music. You’re able to share your final creations via Facebook, YouTube, and Instagram. There’s also a convenient Instagram optimization button, which automatically cuts your slideshow down to the 15 second limit. 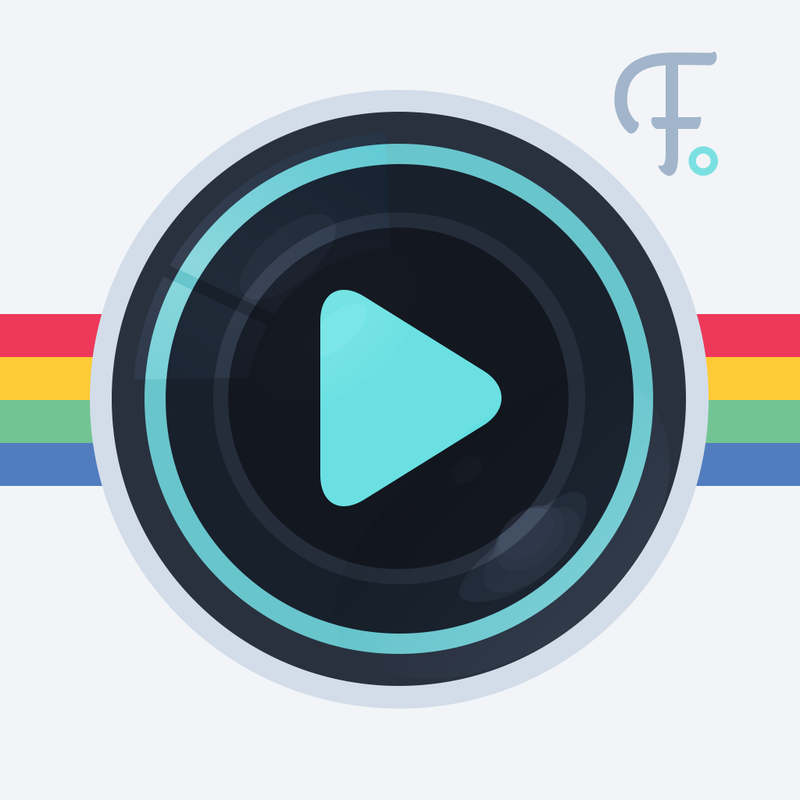 Fliptastic: Slideshow Maker for Instagram is available for free today only (07/06). It has a 4-star rating with a total of 52 ratings. Montessori Numberland HD ($3.99 → Free, 123.1 MB): Your little ones will actually enjoy learning numbers with this educational app. It will teach them how to recognize and write numbers zero through nine, their pronunciations, and how to count them through interactive activities. When they’ve finished the main quest, they can go back and practice writing and counting through two additional modes. 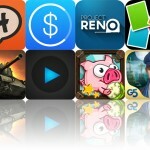 The app also includes the ability to save all artwork to your iDevice’s library. 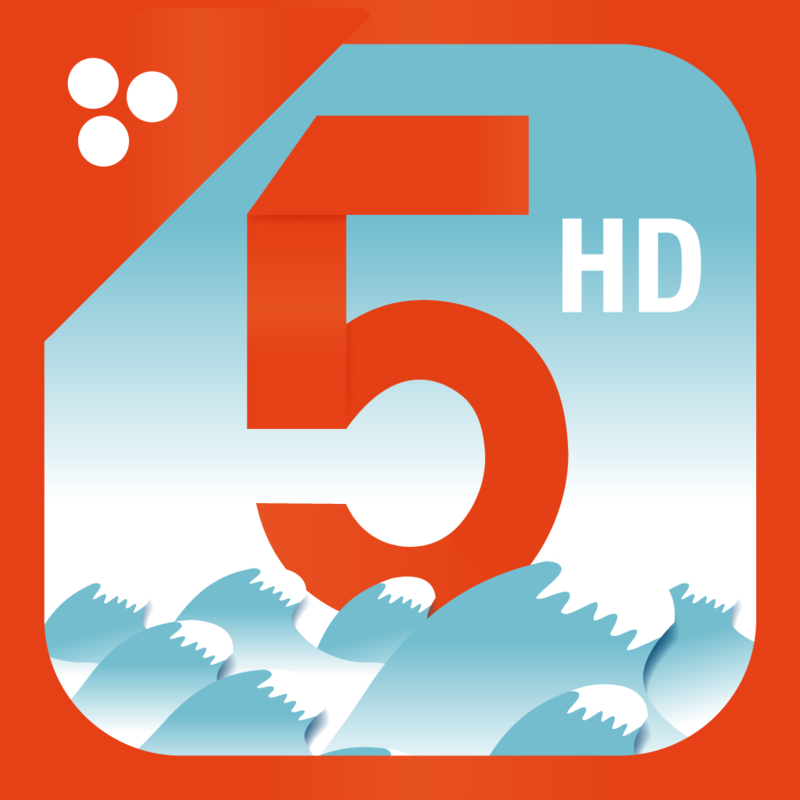 Montessori Numberland HD is available for free today only (07/06). It has a 4-star rating with a total of 142 ratings. Weathercube - Gestural Weather ($0.99 → Free, 14.6 MB): A beautifully designed gesture-driven weather app. Every single part of Weathercube can be controlled with a swipe, pinch, pull, or tap. The initial tutorial will guide you through the process. The app displays wind speed and direction, humidity levels, precipitation totals, percentage of cloud cover, and hourly, daily, and weekly data. 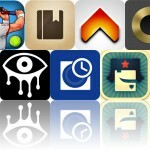 You can also personalize the app with seven different color themes, and store multiple locations. 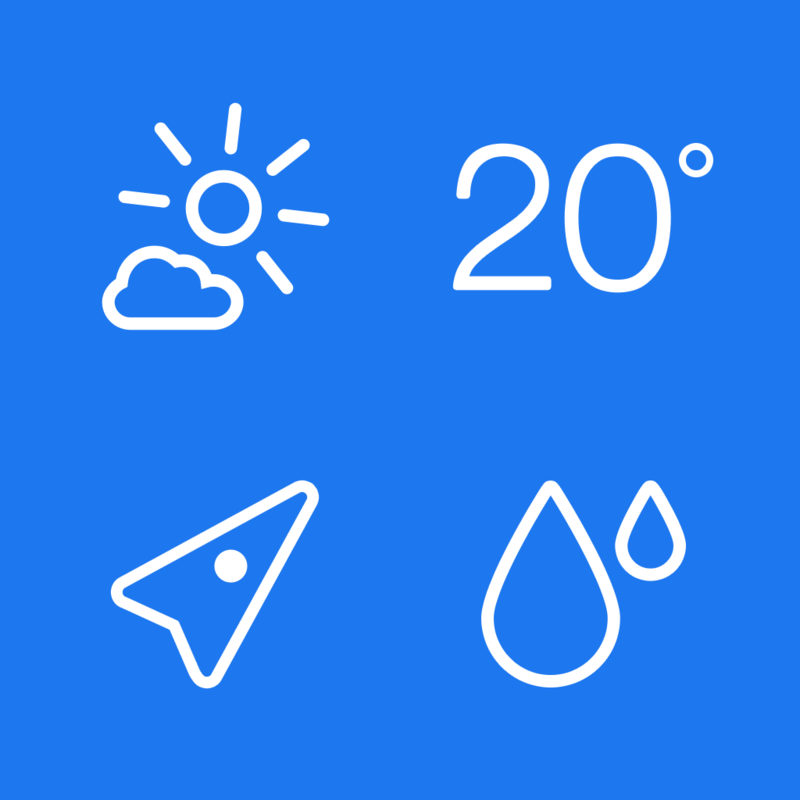 Weathercube - Gestural Weather is available for free for a limited time. It has a 4.5-star rating with a total of 3836 ratings. Flick Tennis: College Wars HD ($3.99 → Free, 204.0 MB): This story-driven sports game has you playing as a tennis prodigy fighting to become the best college player. Make your way through the 11 episodes in story mode by defeating the most challenging of opponents. Swipe up and down with one or two fingers to perform different shots, and simply tap where you want your character to go after your shot. The game also includes exhibition and multiplayer modes, 35 comic book pages in story mode, 12 difficulty variations, 11 courts, and 10 players to choose from. 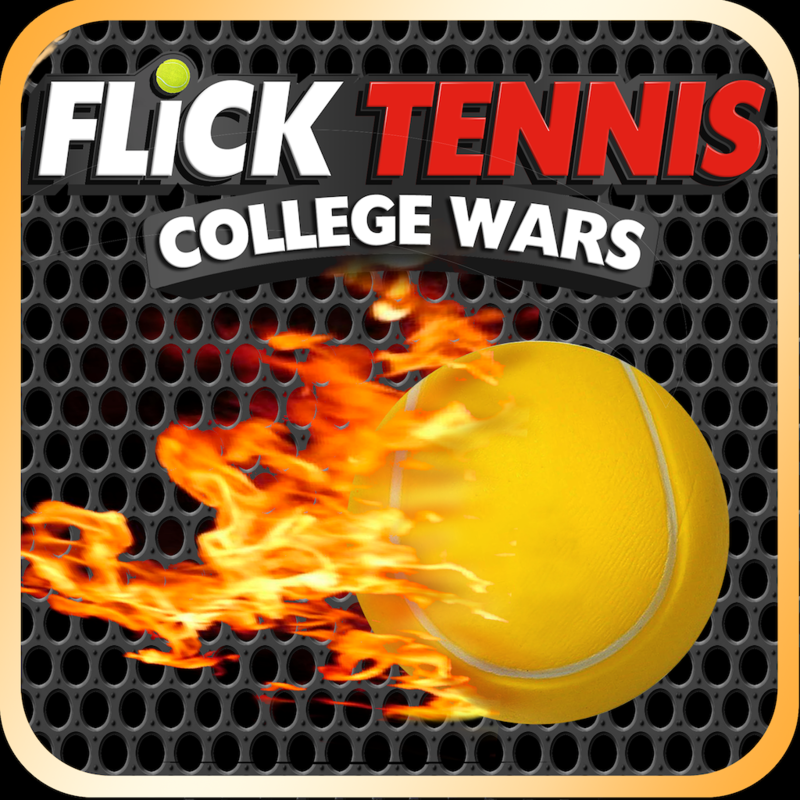 Flick Tennis: College Wars HD is available for free today only (07/06). It has a 4-star rating with a total of 8 ratings.